You are a Dragonborn - a human born with the soul of the dragon. 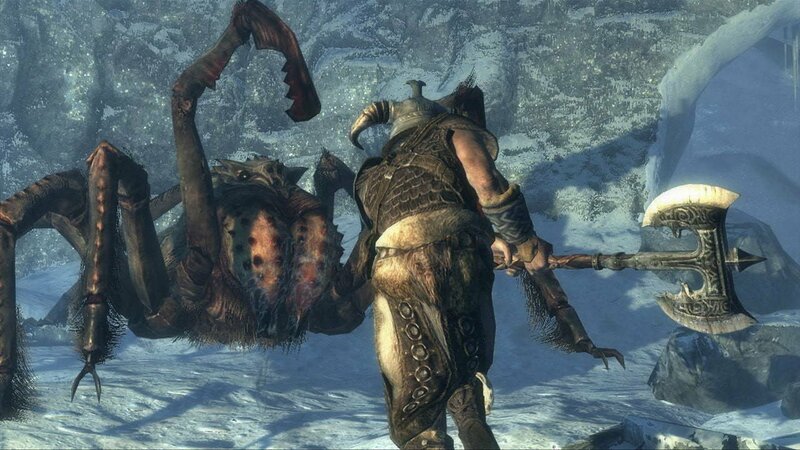 Start your game in Skyrim and get pulled into a civil war of two warring factions. 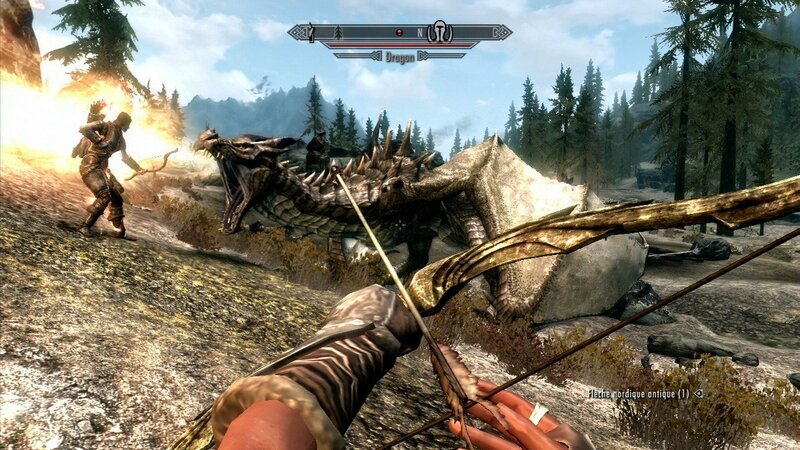 Prevent the end of the world by killing the legendary dragon Aludin. 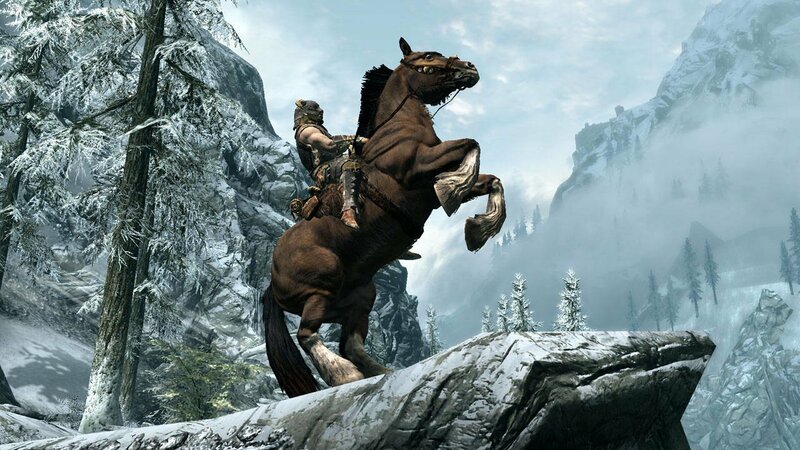 Play Skyrim and become the legendary hero. 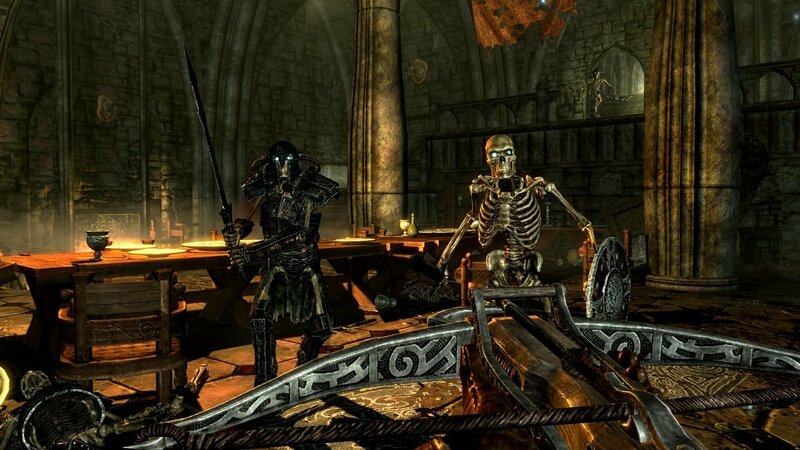 To play The Elder Scrolls V: Skyrim you need to own it on your linked Steam account.